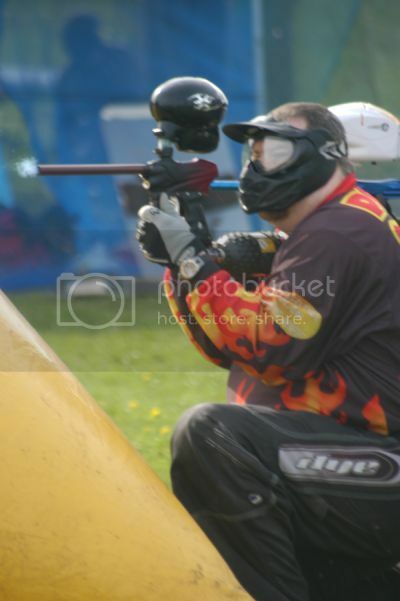 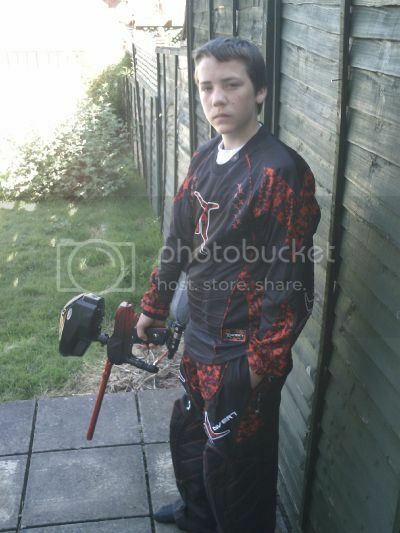 most of the team are new players and have only ever played site paintball. 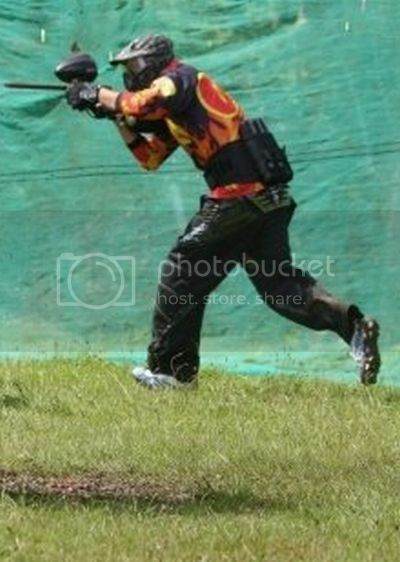 the team has been going for about 5 years but phil and jez are the only 2 players that have been in the team from the start the rest have joined the team this year. 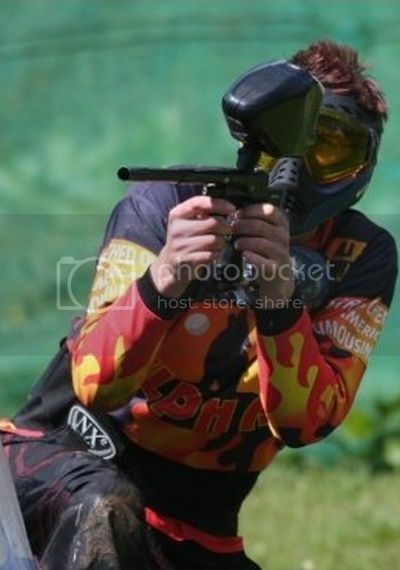 some of are players marshall at a paintball site in hereford. 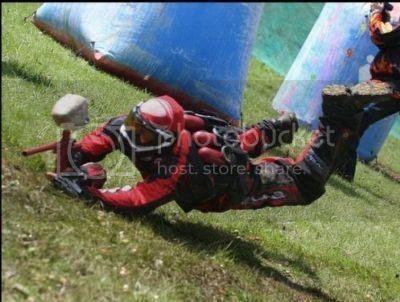 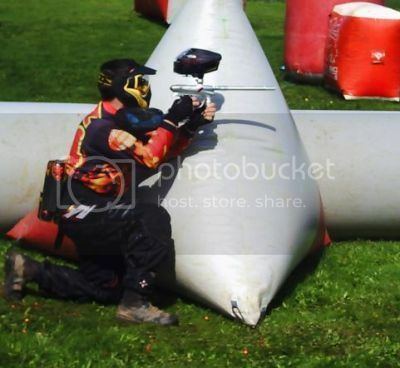 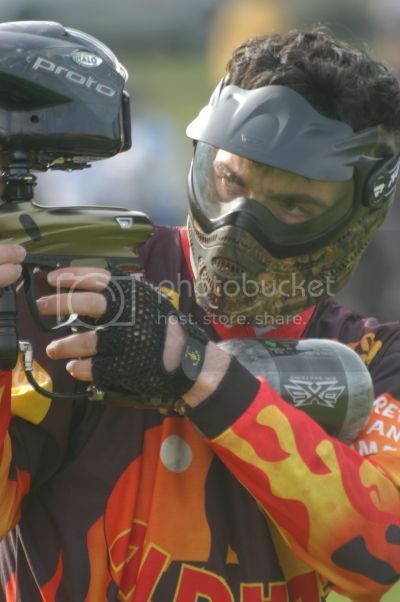 we have fun because we think thats what paintball is all about winning is good aswell.